Whether processing piece, box, case, or master case – random weight, fixed weight, or batch printed labels – CAS Trac provides the ability to simply monitor products, processes, and employees, eliminating paperwork, preventing mistakes, and insuring complete traceability. 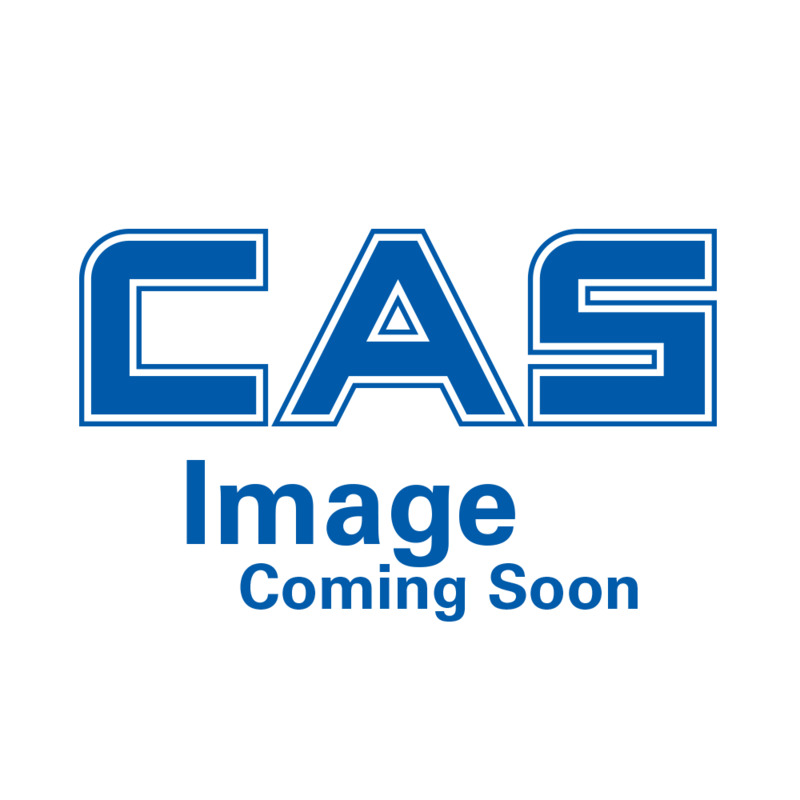 CAS Trac is also available for washdown and general industrial applications functioning as an integrated component to existing scale and accounting systems or as a networked member of data acquisition and process control systems. The large, scratch resistant touch screen, color coded keys, and intuitive program structure insure operator ease. 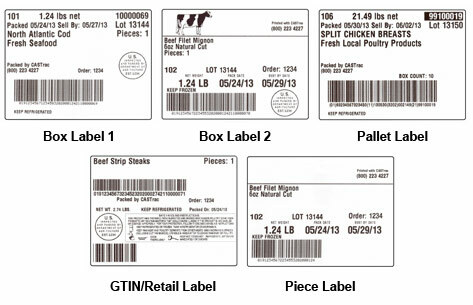 CAS TRAC includes a Microsoft Windows 7 Professional operating system and SQL database running CAS TRAC traceability application software for piece, box, tray/carton, or master box / master pallet labeling capabilities along with batch label printing, on-screen reporting, and data export to USB memory stick capabilities. CAS TRAC supports the connection and use of CAS or CAS approved optional products – including scale platforms, scale indicators, scanners, bar code label printers, and integration to CAS Enterprise and 3rd party software packages.